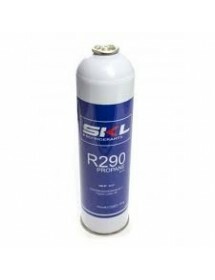 Gas Refrigerant R-290 Container. 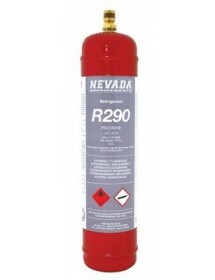 370gr CE standard. Matallic container, brass valve. 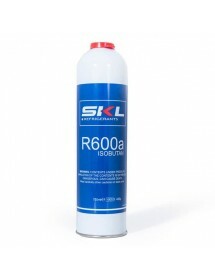 Refrigerant gas Freeze + 12a 420 gr 750ml container 100% organic.